Content Writing and Copywriting Services. 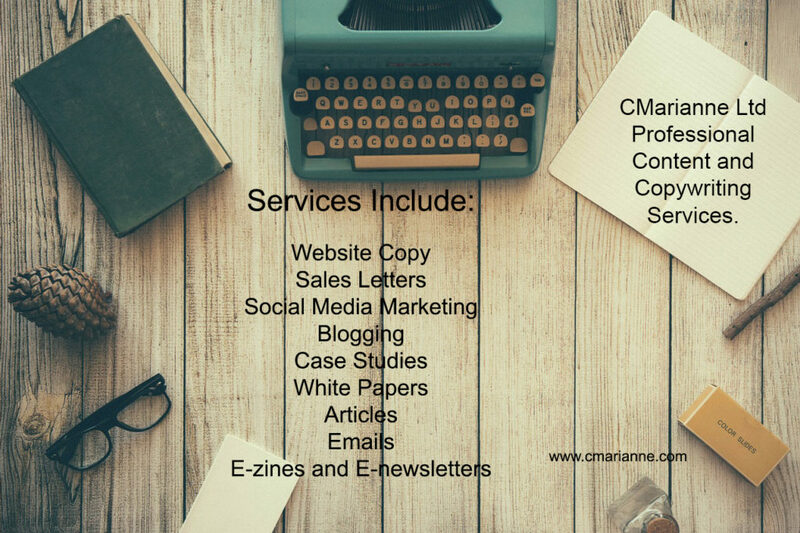 I offer a full range of content writing and copywriting services. Please get in touch here to find out more!